Tolga & I have laid another digital egg. A fun phonics game for kids 3-6! 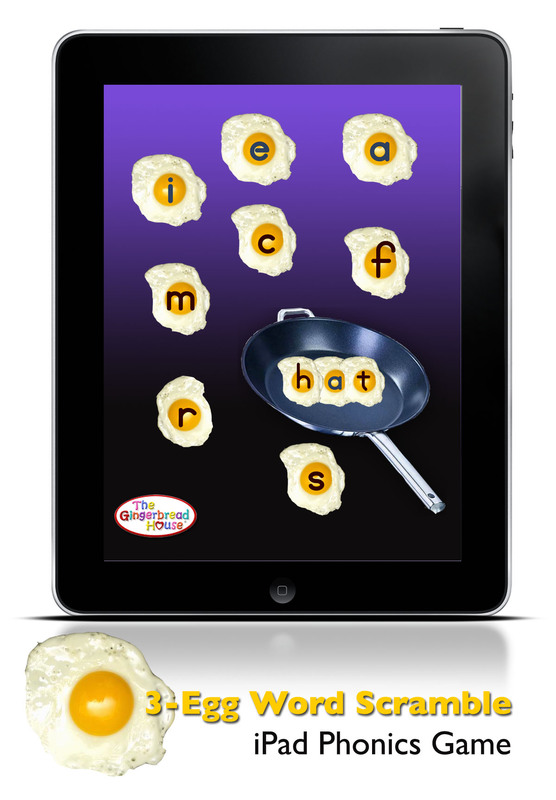 Kids get to drag the eggs into the pan with their fingers & form rhyming words. Super cute. It’s SO fun working with him on these things.